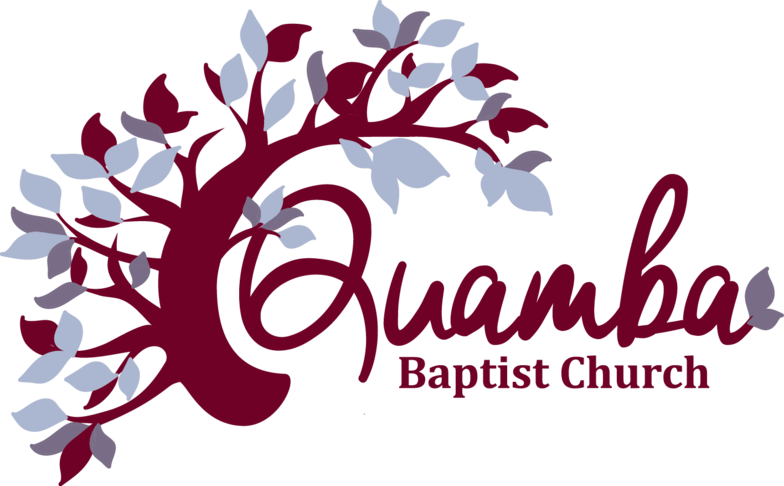 ​Thank you for visiting the Quamba Baptist center for Biblical counseling. Here at Quamba we believe we can offer counseling and help that is significantly different than what is offered through secular counseling (James 3:13-18). We believe in the power in the Word of God (Hebrews 4:12) which surpasses all understanding which can bring healing to broken lives and broken people by the power of the Holy Spirit (Philippians 2:13). For more information please check our downloadable brochure. to find a Biblical counselor near you.